Before you complain about spoilers, the news is covered all over with Star Wars today. 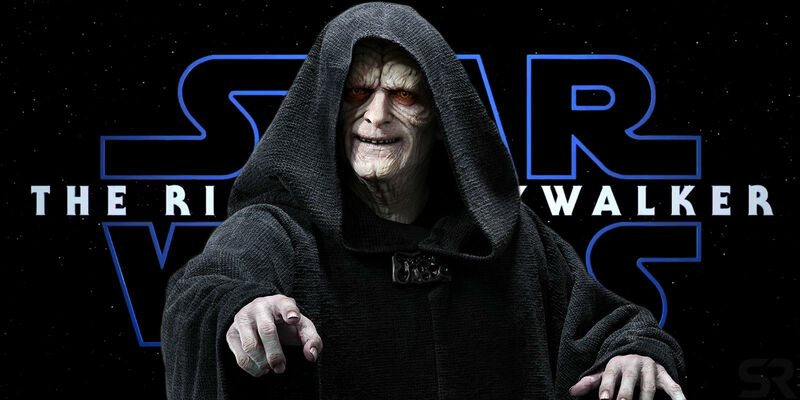 Sheev Palpatine is coming back for Star Wars 9. Next PostNext Star Wars: Episode IX – The Rise Of Skywalker Trailer Is HEEEERE!